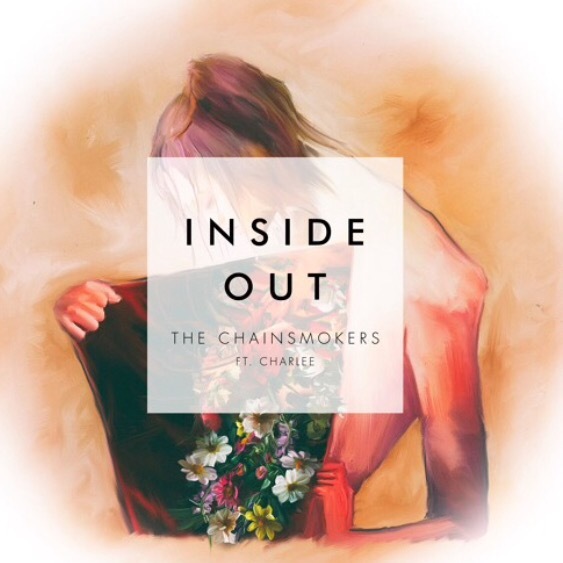 Alex and Drew aka The Chainsmokers have brought forward the velvety smooth vocals of singer/songwriter Charlee in their latest offering. Catch this duo whooping it up at Coachella in the Sahara Tent. They will also be at Bonaroo in the other Manchester…Manchester, TN that is! They caution folks to not to travel to Mexico with Xanax in an unlabeled bottle…hmm can’t help but picture a funny story behind that! Gotta love ones imagination!